When this kids are away the mommy will play. Enter in Kumo Japanese restaurant. 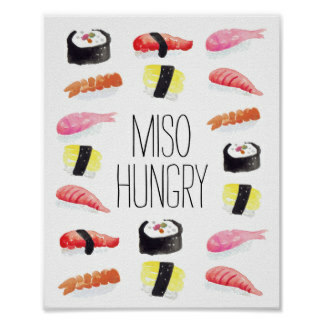 I heart sushi so hard, but sushi tends to be expensive and my kids do not share my affinity of this amazing cuisine. I am missing my boys, as they are on vacation with the family this week, and my mom knew I was feeling a bit blue and decided to cheer me up. You know the saying “the fastest way to a man’s heart is through his stomach?? ?’ Well they clearly didn’t meat ( 🙂 a little food humor ) me, and in all honesty, my tribe. I couldn’t wait to sink my teeth into an Ocean Roll and some Kani salad. My mom being the goofball she is, decided to act as if she was a sushi extraordinaire. 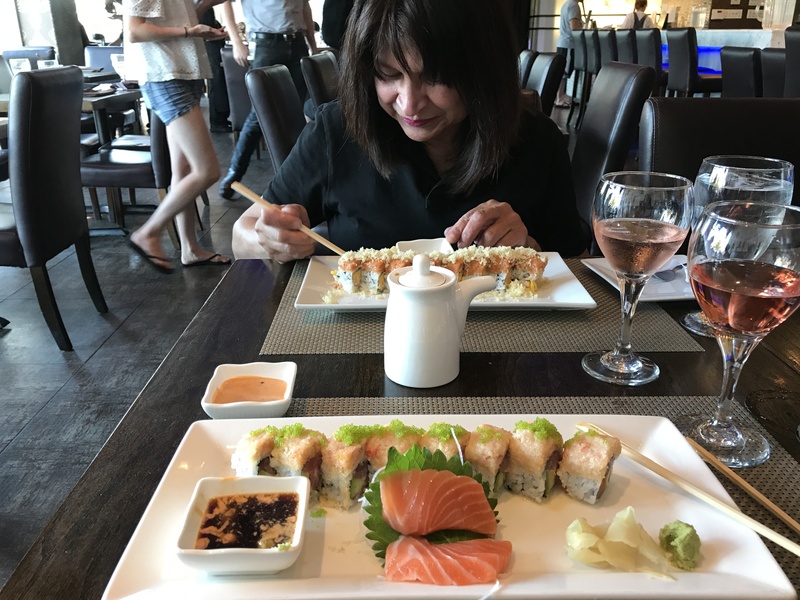 She quickly scans the menu, bringing it up a hair inch away from her face, and confidently orders a Fire Roll (which is some spicy raw seafood with mango). I was impressed. When our food is served, she delicately pours her soy sauce and adds all pieces of ginger in the tiny dipping dish. When I question her about her odd addition she claims she saw me do the same thing. (Girlfriend needs glasses.) In starts to go down hill from here. 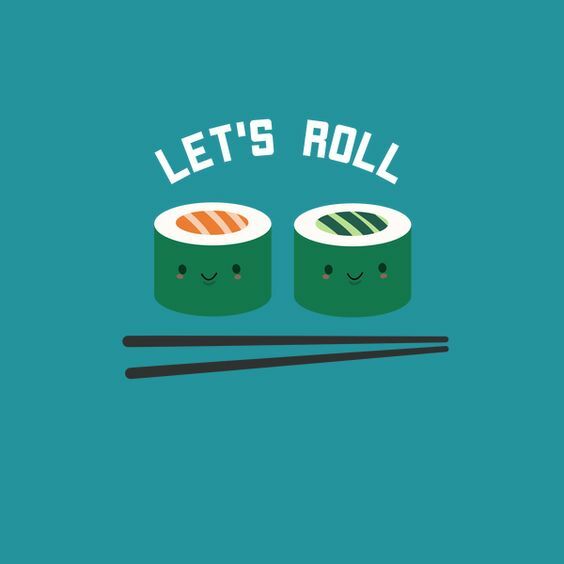 She rips open her chopsticks, breaks them apart and attempts to pick up her first slice of the sushi roll. She initially succeeded. Her second slice of sushi roll proved to be a bit more difficult and as she was closing the chopsticks around the slice, one chopstick broke loose and managed to flip end over end across the room. She plays off the the incident and attempts to go back to eating her sushi sans one chopstick. As she is contemplating her next step in this charade, the waiter comes over with the slightest smirk and hands her another set of chopsticks. This time when she opens them they are a kids set of chopsticks. You know the ones that are tied together on one end? I tried so hard to keep my laughter at bay, but my attempt was futile. The bark like laughter was so hard to miss that if you hadn’t seen the chopstick flying through the air, you were now starting directly at me with curious eyes. It took me about 5 minutes to reign it in. She had kept up her act for so long and the look of embarrassment on her face threw me into a fit of giggles that I could not seem get rid of. If you are in the area I highly recommend this place! Great for “business lunches” and it is kid friendly, BYOB and located close to everything.